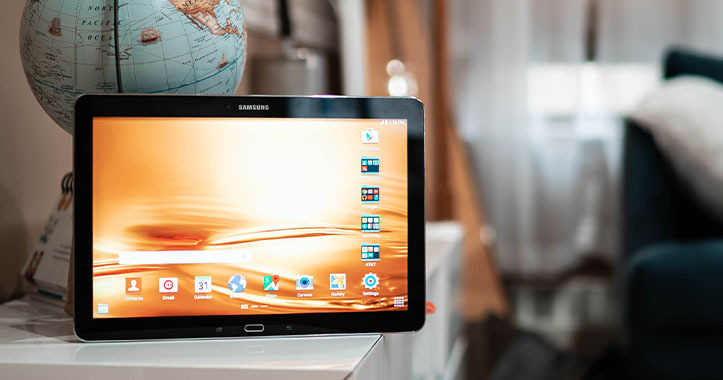 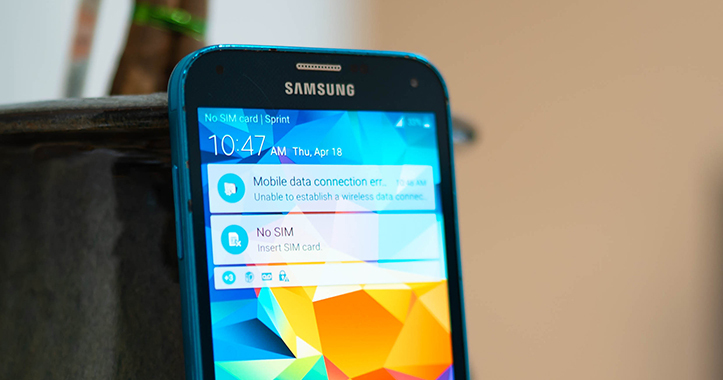 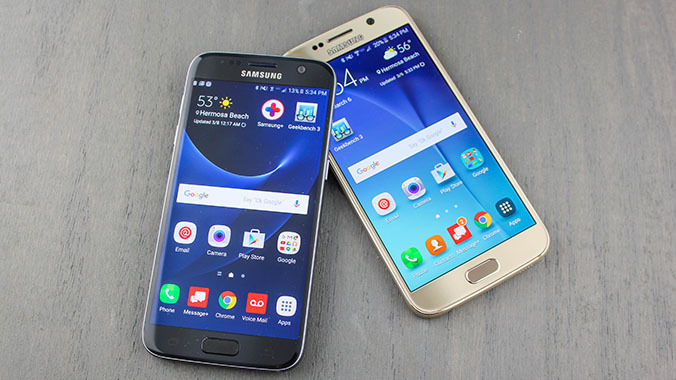 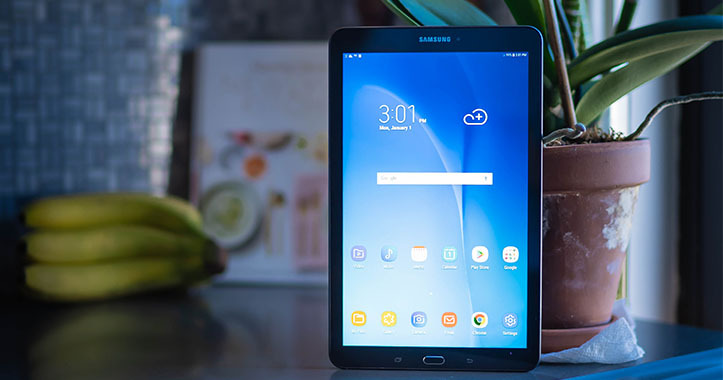 Ensure that your Samsung Galaxy S6 G920F is turned off by pressing the power button. Press and hold the Volume Up + Home + Power button, until you see Samsung logo. 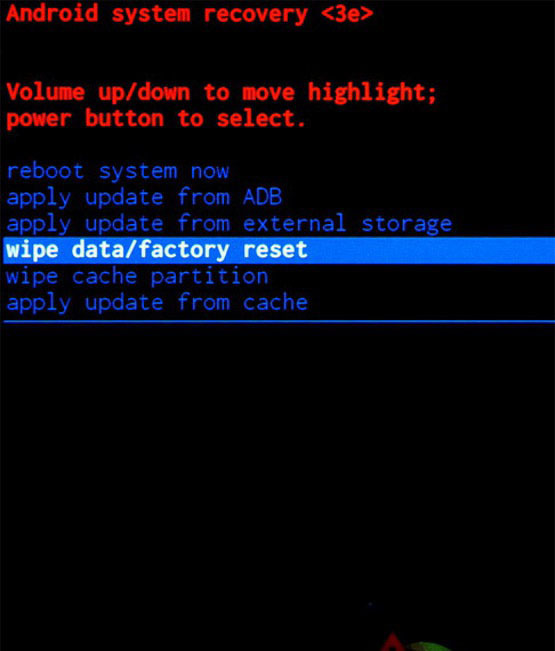 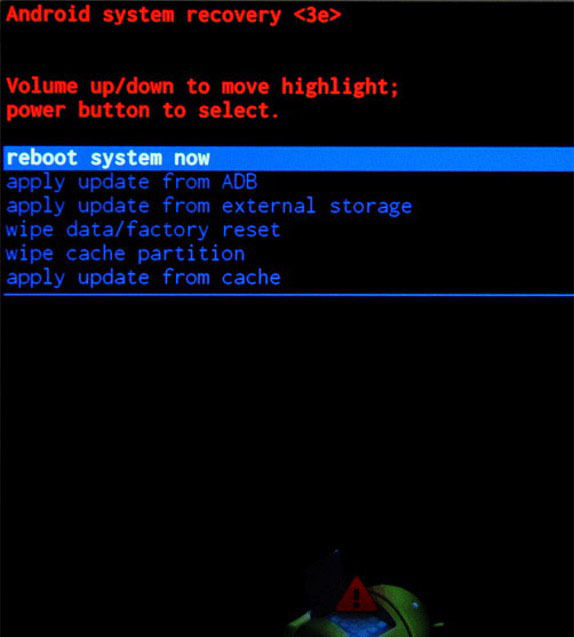 From the Android Recovery Mode menu select “wipe data / factory reset“. 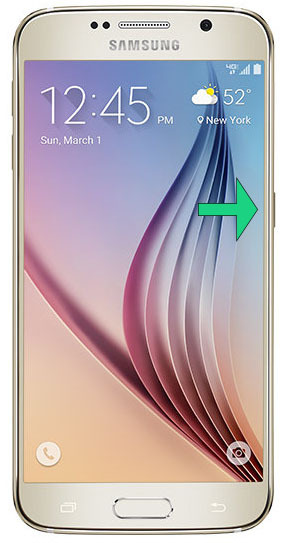 Use the Volume buttons to navigate and the Power button to confirm. 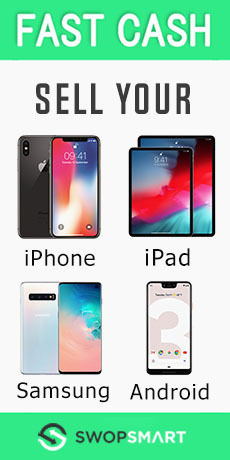 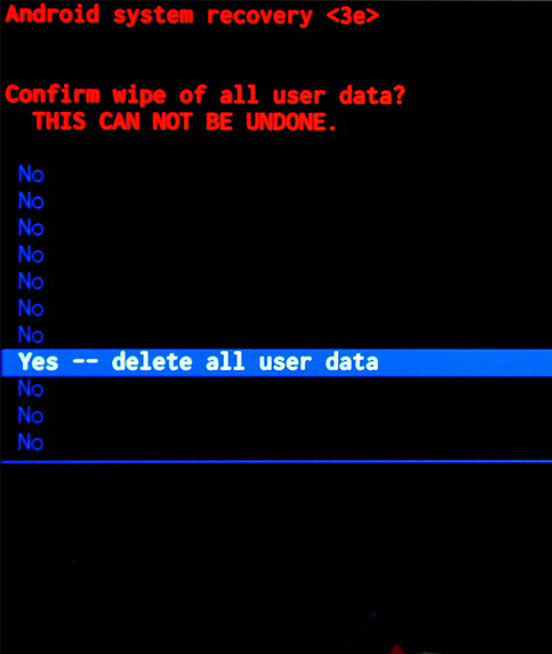 On the next screen, choose “Yes — delete all user data” to confirm the whole operation.